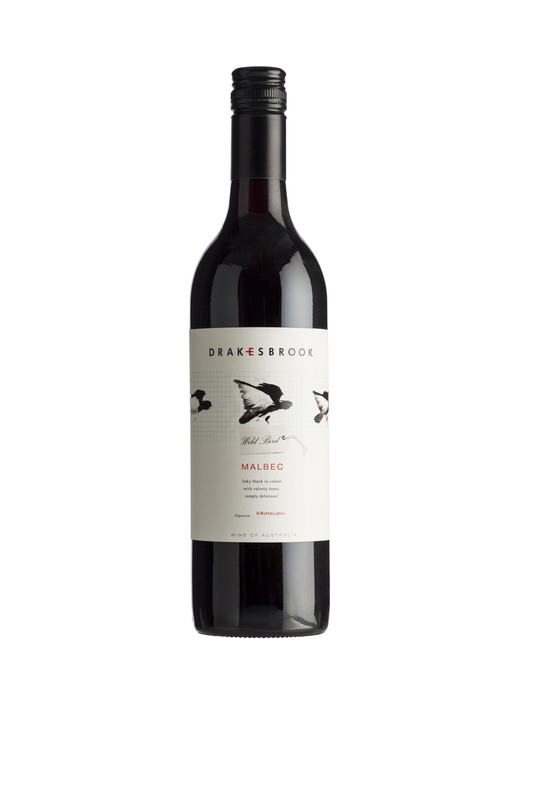 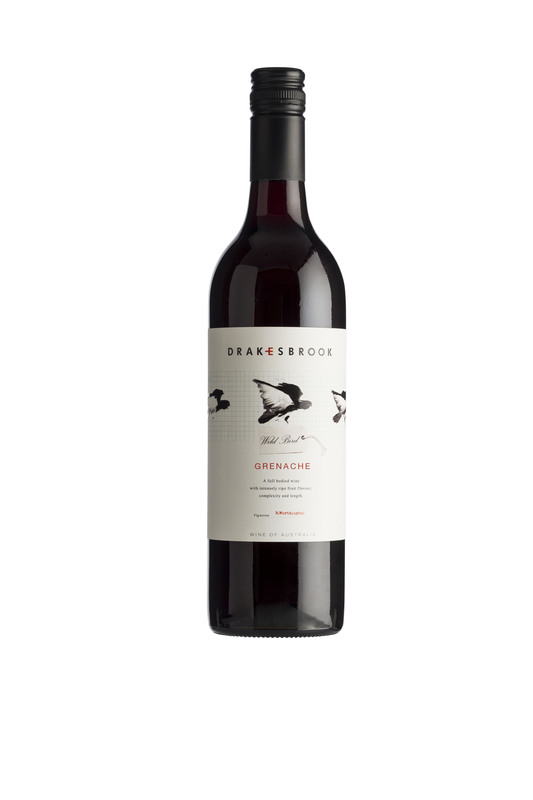 This wine is deep red with lifted aromas of cassis and plum with ripe flavours of strawberry and vanilla bean, finishing with a rich texture and palate. Full bodied with Berries, Plums, Strawberries and vanilla. This is a medium to full wieght wine demonstrating classic varietal charactersitics with a juicy midpalate and a savoury dry finish.